from other wastewater treatment processes. 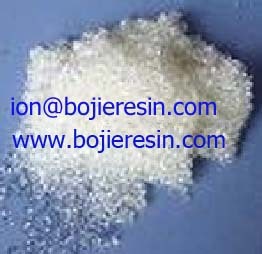 Bojietech ion exchange resins are available in many container sizes, mesh sizes, and can be specially prepared to be pH buffered or in a specific ionic form, ready to use. Many of these products are also available with the WQA Gold Seal certification to the ANSI/ NSF 61 standard for potable water. 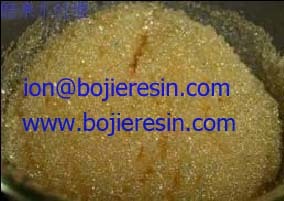 Business Description: We Suzhou Bojie Resin Technology Co., Ltd. is a leading manufacturer of ion exchange resin in China. 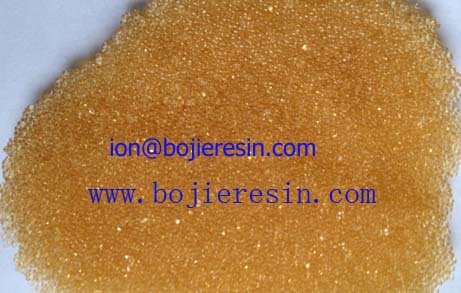 We can offer all kinds of ion exchange resins with high quality and competitive price . We have ISO, FDA and WQA certificates.